Reigning ONE Strawweight Champion Alex Silva of Brazil will have a rematch with former champion Yoshitaka Naito of Japan at “ONE: Grit and Glory” event at the Jakarta Convention Center in Jakarta, Indonesia on May 12, 2018. 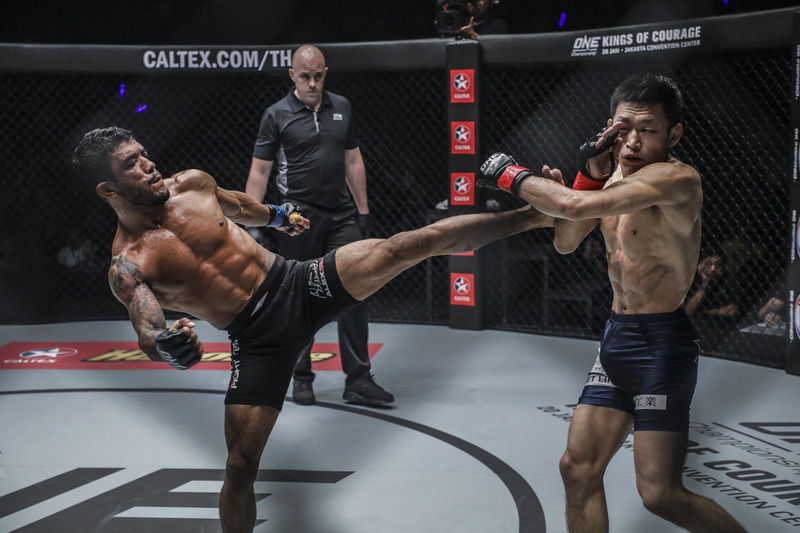 They first fought at “ONE: Warriors of the World” at the Impact Arena in Bangkok, Thailand on December 9, 2017 when the Brazilian dethroned the Japanese via a unanimous decision victory. “I wanted to show I could strike,” Silva continued. “I think it is going to be good for my future. I want people to see I am more than just a grappler. I want people to see I am a complete martial artist,” he added.